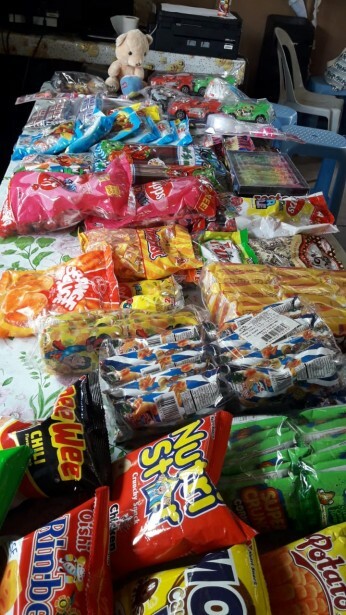 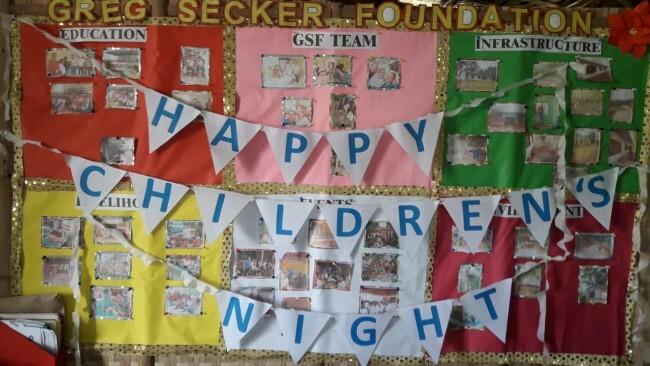 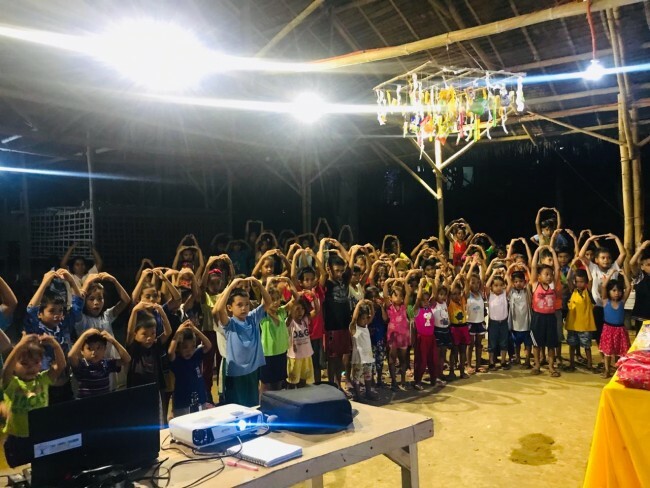 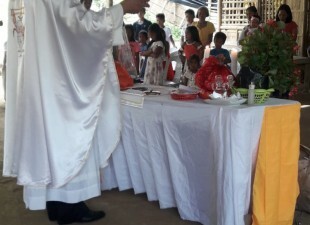 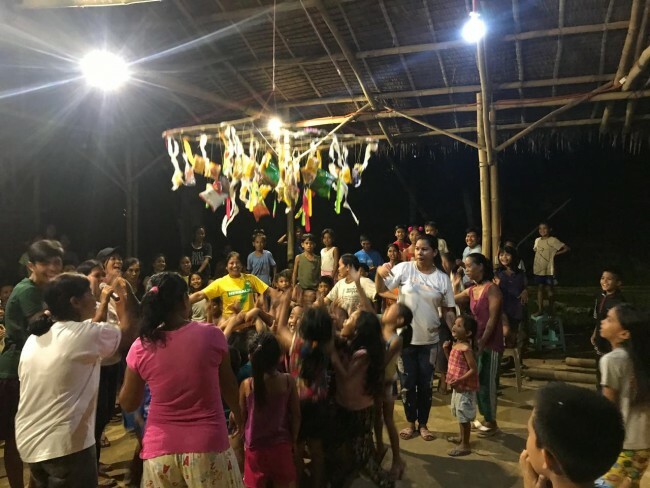 Home / blog /The children celebrate Children’s Month with a party in the GSF Village. 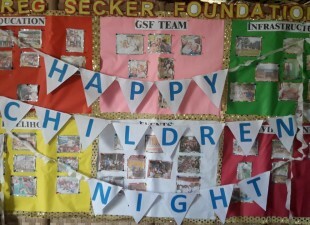 The GSF children arrive in Iloilo City to celebrate Children’s Month. 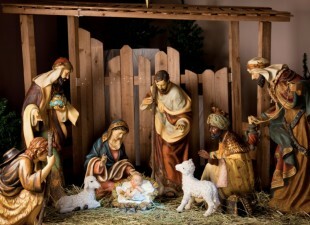 It’s competition time: Who has created the best Belen?